I recently have been working on an agile testing training. Why is it relevant here? Because one of the modules I'm most fond of (not surprisingly) introduces kanban and CFD as a way to deal with some common problems that occur around testing once you start to work feature-driven (agile). 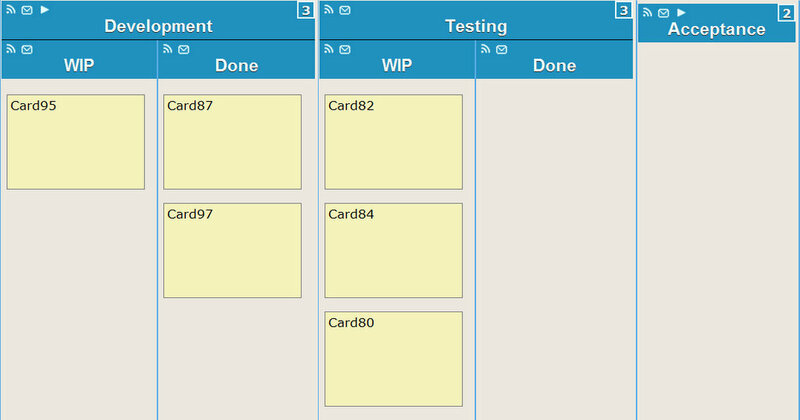 This entry was posted in Agile Testing, kanban on November 17, 2010 by Yuval Yeret.